Well-known American Armenian internet entrepreneur Alexis Ohanian visited the Armenia! 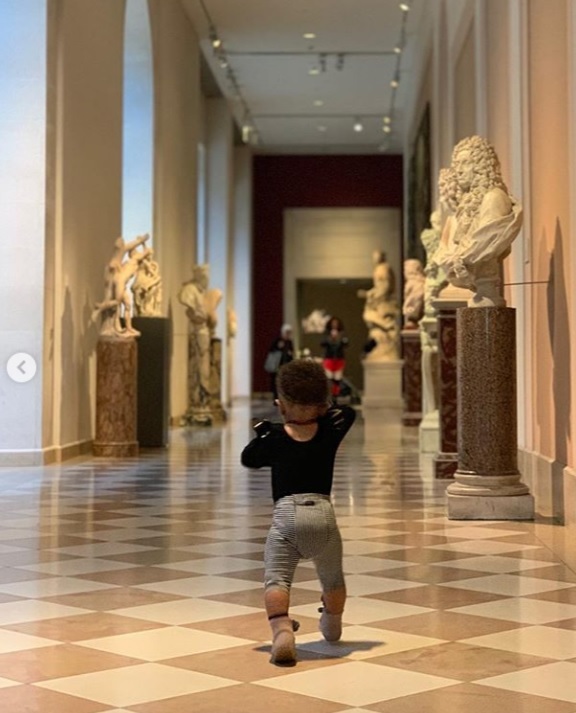 exhibition at the Metropolitan Museum of Art, in New York, and together with his little daughter Olympia, News.am reports. STEPANAKERT, NOVEMBER 12, ARTSAKHPRESS: The Armenia! Exhibition presents the culture and history of the country. 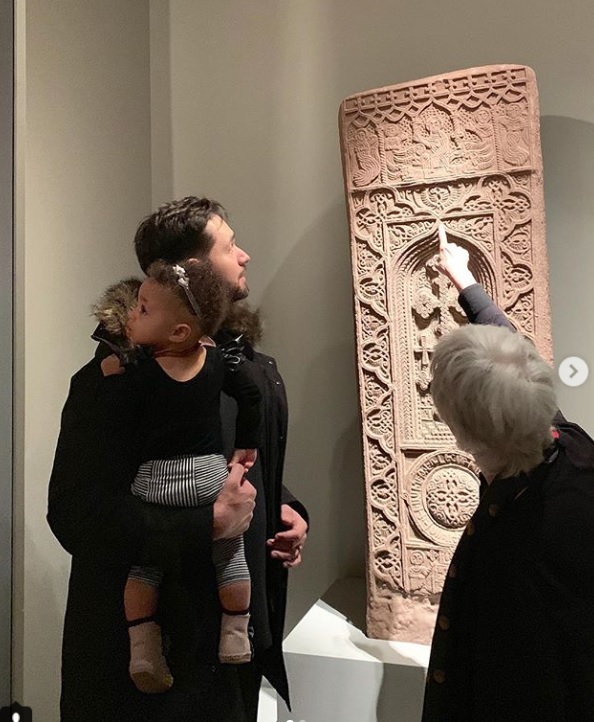 Also, the co-founder of Reddit and Initialized Capital posted on Instagram two photos from his visit to the museum. On April 25, within the framework of the working visit to the Oriental Republic of Uruguay, the delegation of the Republic of Artsakh headed by Minister of Foreign Affairs Masis Mayilian met with the candidates of the Autumn 2019 presidential elections in Uruguay representing the ruling and leading opposition political forces, press service of Artsakh MFA stated. In September of the current year, new kindergartens will be put into operation in Astghashen and Shosh communities of Askeran region. The situation in the border of Armenia and Azerbaijan is stable, Defense minister of Armenia Davit Tonoyan told reporters today.